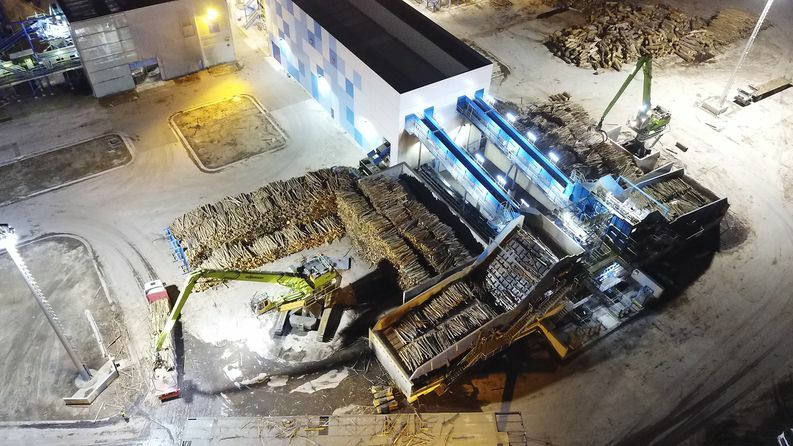 CELBI Portugal placed an order to build world’s largest eucalyptus debarking and chipping facilities as part of their mill upgrade project. The delivery was done in EPC basis by Raumaster and it was inaugurated in 2017. 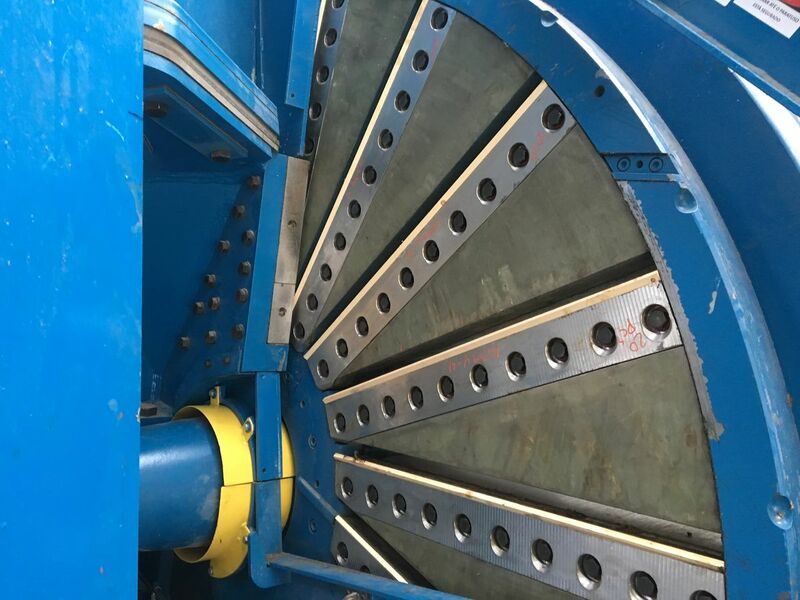 – The new debarking and chipping process at Celbi consists of two rotary debarker lines and one chipper line. 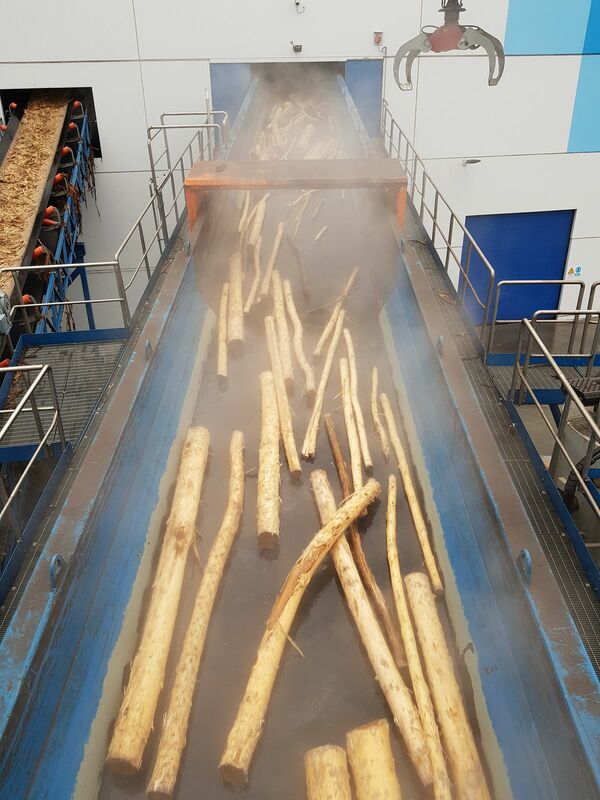 The whole line is optimized to achieve superb chip quality and high capacity with minimum wood loss using small diameter eucalyptus logs as raw material, says Jukka Rasilainen, Project Manager, Raumaster. 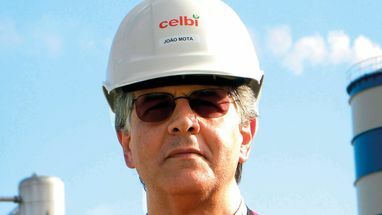 – CELBI wanted to increase the capacity of the pulp mill and also modernize the whole process. 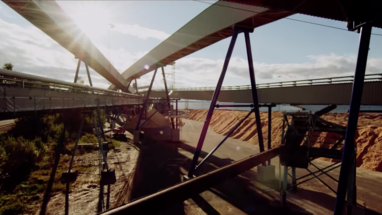 We have a remote access to the control system of the Debarking and Chipping Line from our Rauma, Finland office. We are able to monitor the whole process and even access the process control as well, if needed. This is one example how we utilize digitalization in our daily work to serve the client in a comprehensive way. 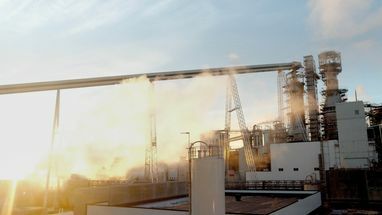 Raumaster supplied the modernization as a turnkey EPC project. Raumaster’s long history in Portugal, good reputation and strong partner network ensured a smooth and reliable delivery for the end customer. – The share of local supply was significant in terms of required manpower and procurement related to this project. 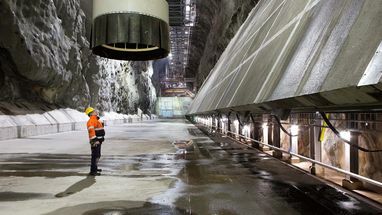 We have been co-operating with some of the local workshops and civil constructors in many projects through the years, which facilitates the whole delivery process, Jukka Rasilainen tells.